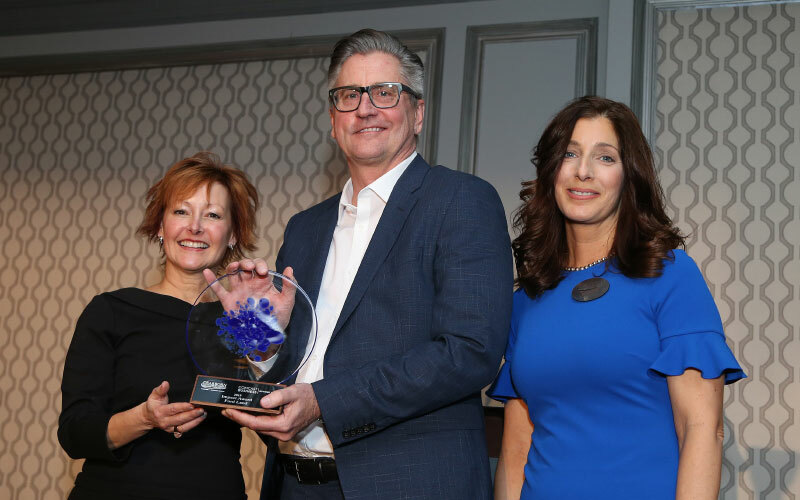 March 22, 2019 – The Dearborn Chamber held its annual Chamber Choice Awards and Expo at the Henry hotel on March 15th. 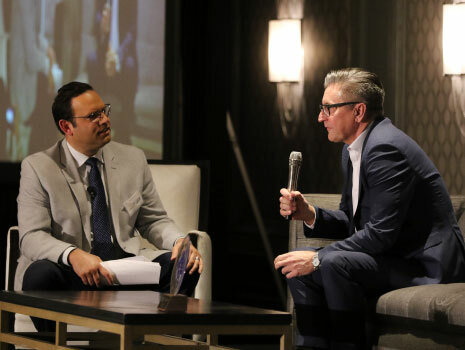 The event hosted over 300 business leaders and celebrated milestone anniversaries of Dearborn and Dearborn Heights businesses. 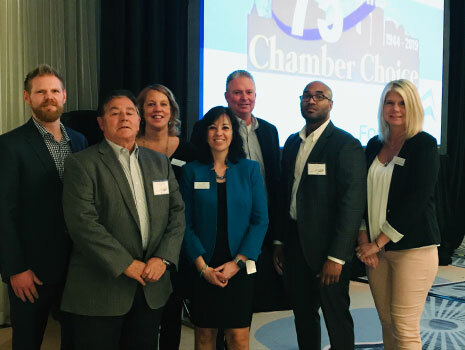 Four honorees were recognized in the following categories: Business Leader of the Year, Business of the Year, Small Business of the Year and Impact of the Year Award. The Wagner Place development is 150,000 square feet and includes a preservation of the 120-year old historic Wagner Place Hotel. The development brings 600 Ford employees into downtown for work and play. The public green space called, Wagner Park, will allow for daytime and evening place making opportunities through programmed events with partners such as the DDA and the city of Dearborn.